Will you be among millions of drivers who need roadside rescues this summer? Americans are unprepared for summer driving. Well, that’s true of about 88 million of the country’s 220 million licensed drivers, anyway. It’s easy arithmetic, based on results of a recent AAA survey revealing that four of 10 American drivers are “unprepared for emergency breakdown situations” because they don’t carry an emergency kit. But it also translates to millions of roadside rescues, with seven million expected by AAA alone. About 43 percent of those drivers will experience issues that require a tow to a repair facility. With summer just underway, several months of hot-weather driving ahead, and three-quarters of family travelers planning to use their cars for vacation, it seemed a good time to go back to the basics to try to ensure you aren’t among the millions of drivers needing a roadside rescue. The main issues, AAA says, are dead batteries, flat tires and vehicle lockouts, with two-thirds of drivers never having proactively had their car battery tested and one in five not knowing how to change a flat. 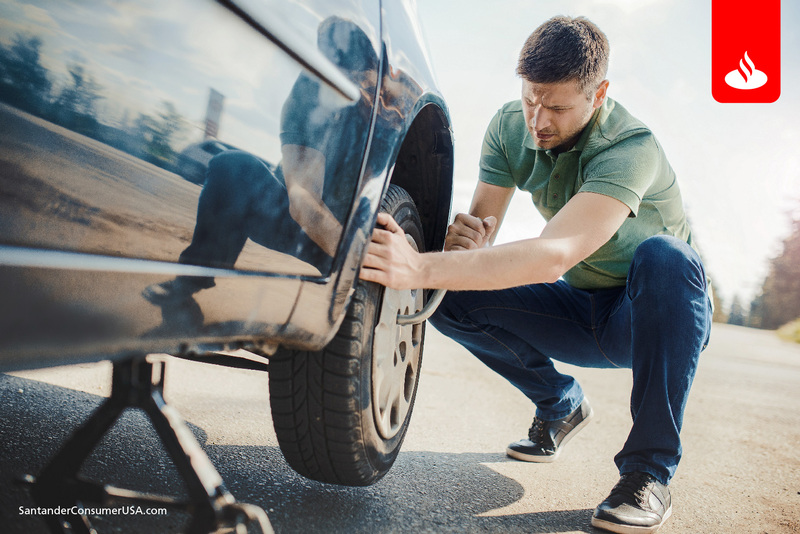 And one thing AAA doesn’t explicitly recommend: Make sure your spare tire is properly inflated (if you have a spare tire), and learn how to change a flat. These suggestions are particularly timely with the July 4th holiday weekend coming up, during which some 35 million Americans will travel by car 50 miles or more away from home. Don’t be one of those unprepared drivers when summer turns up the heat.